Tradionally, AGEP member institutions, German Academic Exchange Service (DAAD) and other partners meet twice a year to discuss their collaboration and joint events conduated in the previous 6 months, as well as to brainstorm about intitiatives and events for the coming 6 months. The so-called „Spring Meeting“ took place in Göttingen, on 20 April this year. 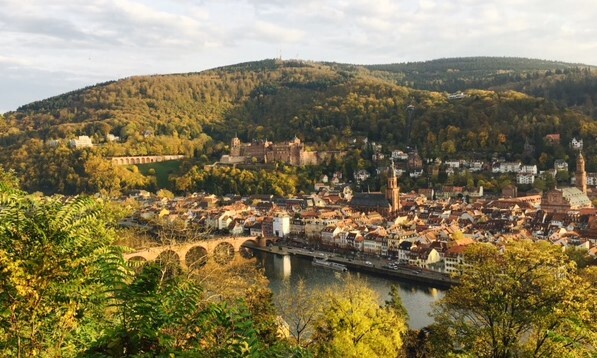 The second meeting of the year 2018 is to take place in Heidelberg on 30 November. The meeting is hosted by the current Network coordination team at the Heidelberg Institute of Global Health, with the confirmed attendance of over 30 AGEP members.